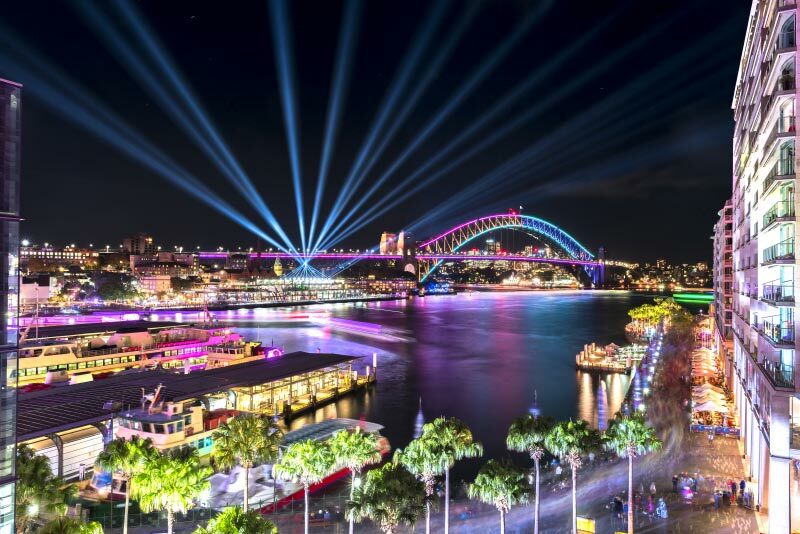 The big attractions in previous years has been the light projections on the Sydney Opera House, the Sydney Harbour Bridge and Customs House, and this year is no exception. 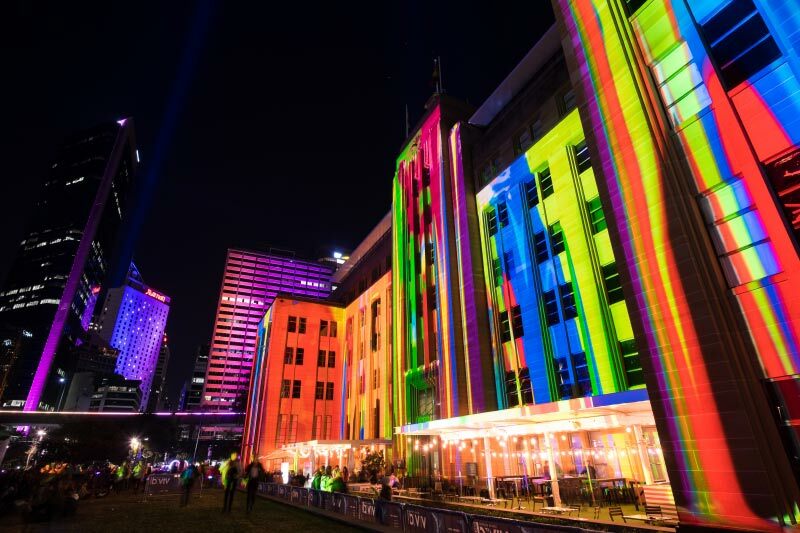 Don’t miss out on the grooviest artist Chinese-American Andrew Thomas Huang, whos art will be projected all over the Sydney Opera House. Other unmissable spectacles are at the Royal Botanic Gardens, The Museum of Contemporary Arts and Darling Harbour featuring the highlight of my list and a “must see” for the kids… wait for it… Robot Spaceland! Leave the car at home, jump in a Silver Top Taxi and hop from one extravaganza to the next.